CRAWFORD CO. -- Indiana State Police have released the names of the two people shot over the weekend in Crawford County. 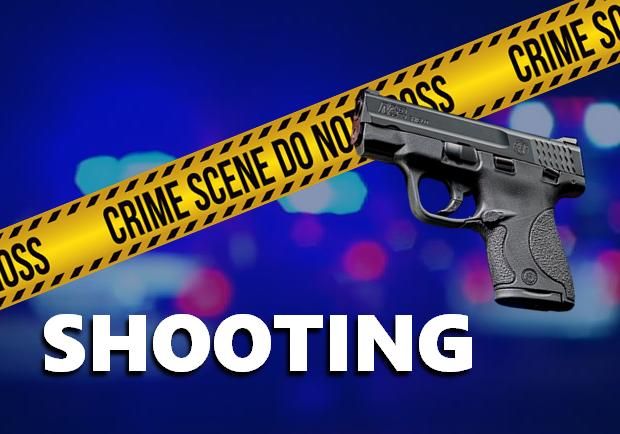 Police say 29-year-old Gregory Peals of Louisville was killed in the shooting at a home on Easy Street south of Sulphur on Sunday. 28-year-old Ricky Phipps was also shot but survived. Indiana State Police say the case is still under investigation. It will be reviewed by the prosecutor to determine if criminal charges will be filed. One person is dead, another wounded in a shooting Sunday in Crawford County. Indiana State Police say the shots rang out around 2:00 p.m. Sunday in the 24,000 block of Easy Street, south of Sulphur. Not many details have been released, however we do know both victims were male.Neither names have been released. An autopsy on the deceased victim is expected to take place early this week. Investigators say they have a firm grasp on the details of the case and stress that residents should not be concerned for their safety. We will stay on top of this developing story.